Welcome to the Barfoot & Thompson Suburb Sales Reports Website. Across Auckland and Northland, the Barfoot & Thompson team are responsible for nearly 1 in every 3 property sales. We also publish the latest results from our Barfoot & Thompson Auctions, click here for details as well as tips on selling and our different Sale Methods. 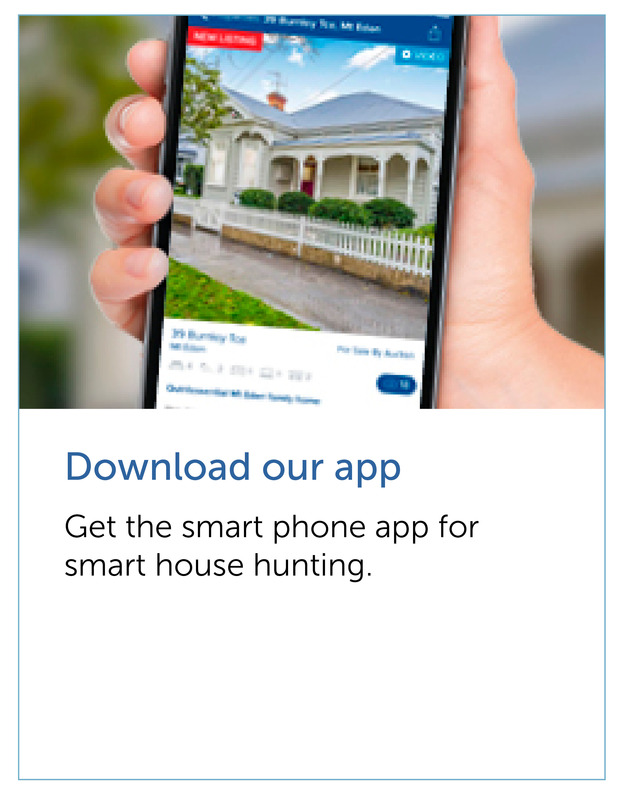 More Property and Information online at barfoot.co.nz - or get our app! With over 90 years of experience, we understand what makes Auckland and Northland so unique. From our white sandy beaches, to our wild west coast and the hustle and bustle of the CBD, we know our communities inside and out, and we love them. This website and the documents contained here show a wide selection of published residential property sales that have recently occurred. It includes information from published reports of sales made by all Real Estate agencies and may include private sales. Every reasonable effort has been made to ensure the accuracy of the information. Barfoot and Thompson Limited (REAA2008) accepts no responsibility should the contents of this market report prove to be incomplete or incorrect.